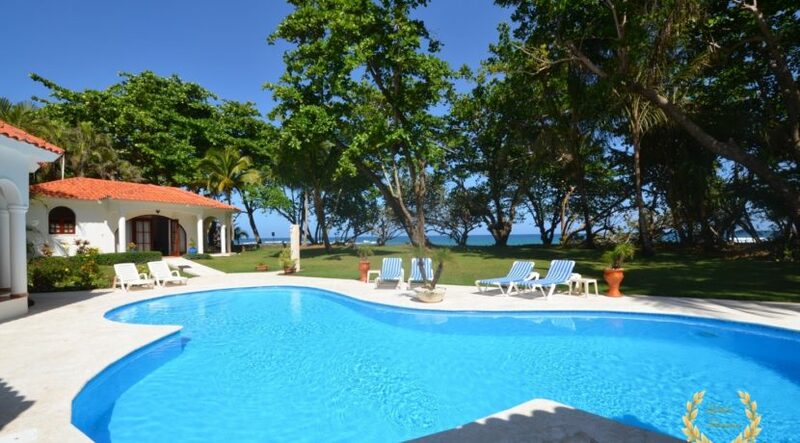 Sosua private driver chef, and tours. 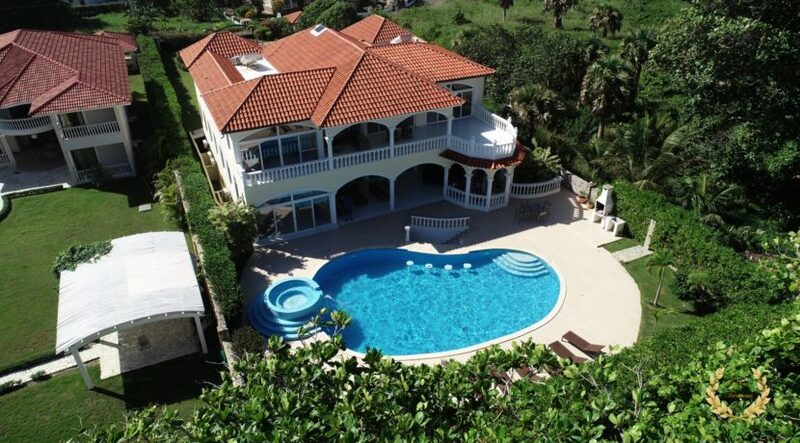 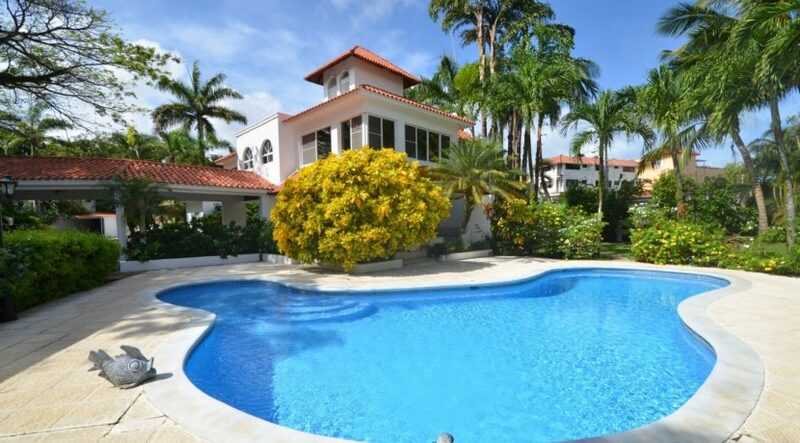 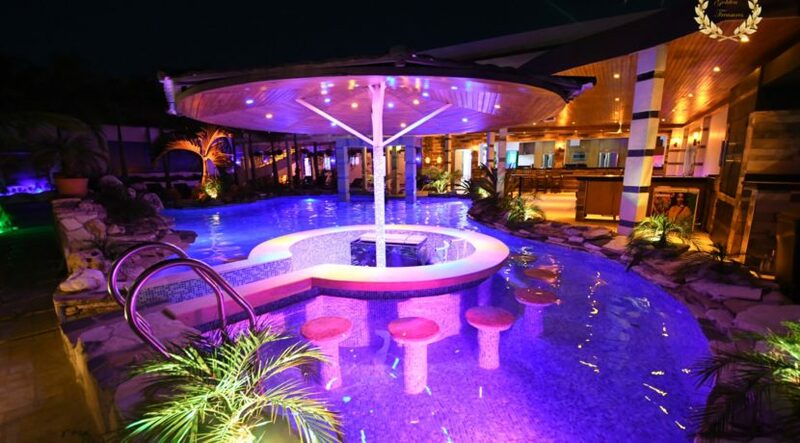 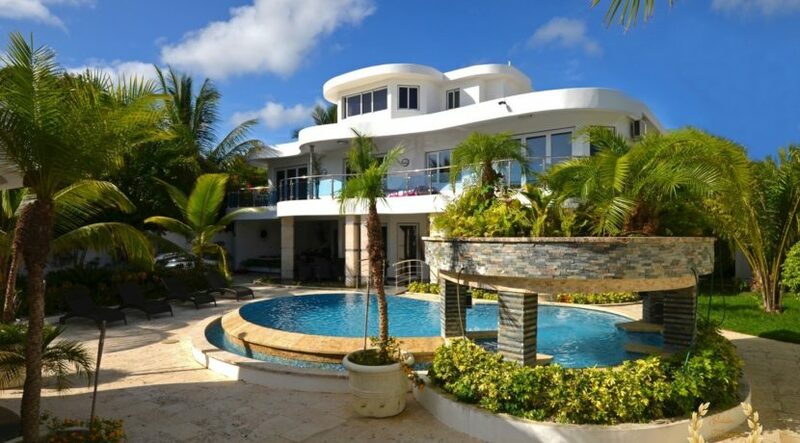 The largest selection of luxury villa rentals in the North Dominican Republic. 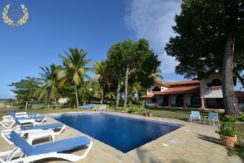 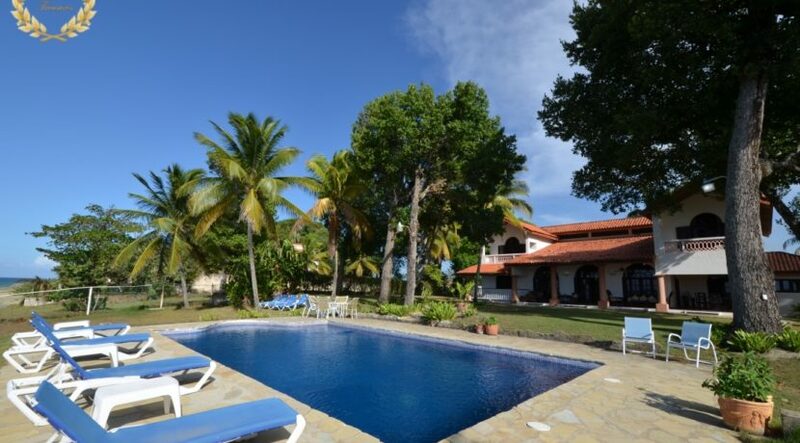 Whether you are looking for a self catering Dominican Republic vacation rental, holiday villa with private pool, last minute vacation rentals or holiday cottages, this is the right place to start. 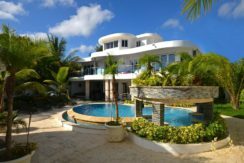 We have luxury villas, economy villas, holiday apartments, holiday rentals, family holiday villas and small holiday homes in the North Coast of the Dominican Republic. 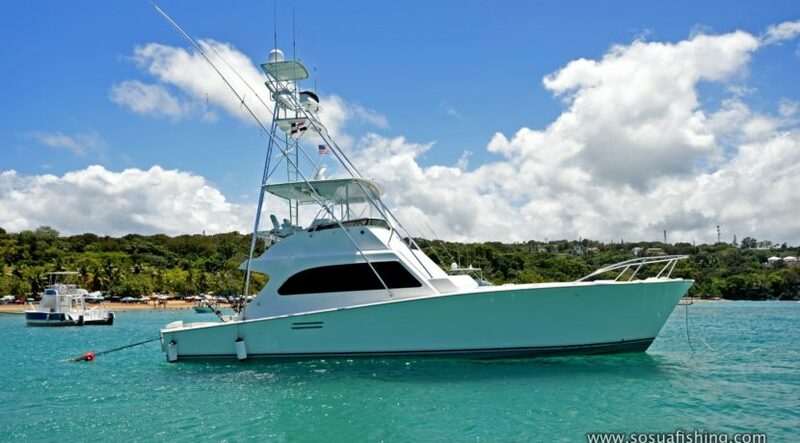 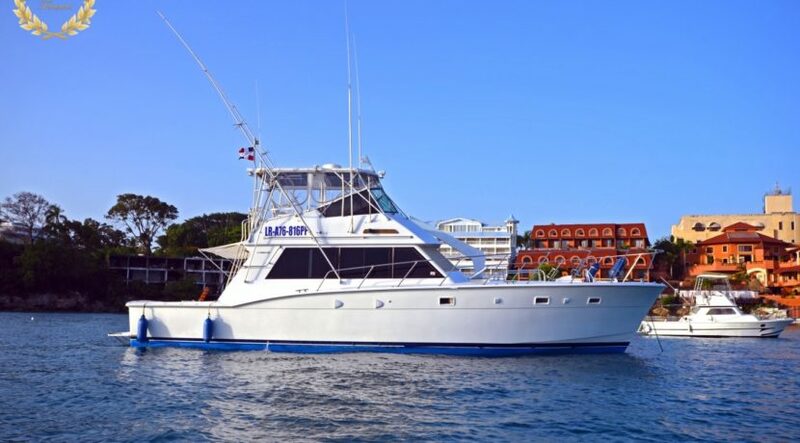 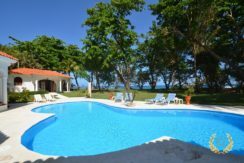 Our Dominican Republic rental and holiday accommodations are located in Sosua, Cabrera, Cabarete and Puerto Plata. 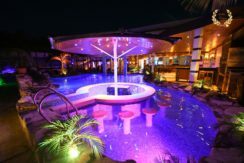 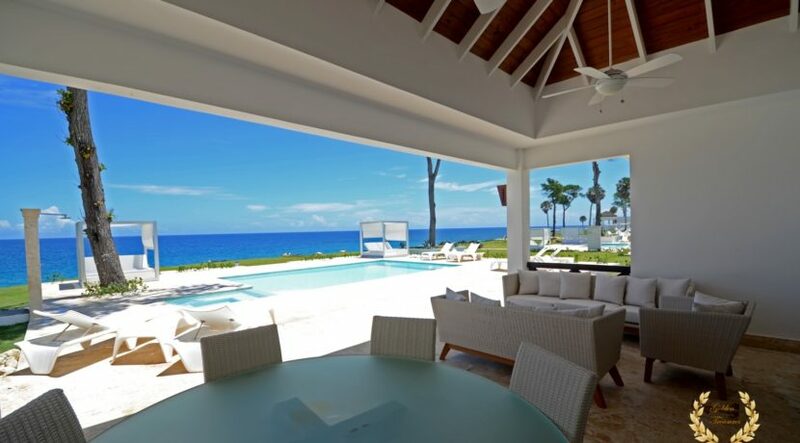 Find here the Caribbean luxury villa of your dreams and we will take care that your family holidays are near perfect with customer service support even after hours. 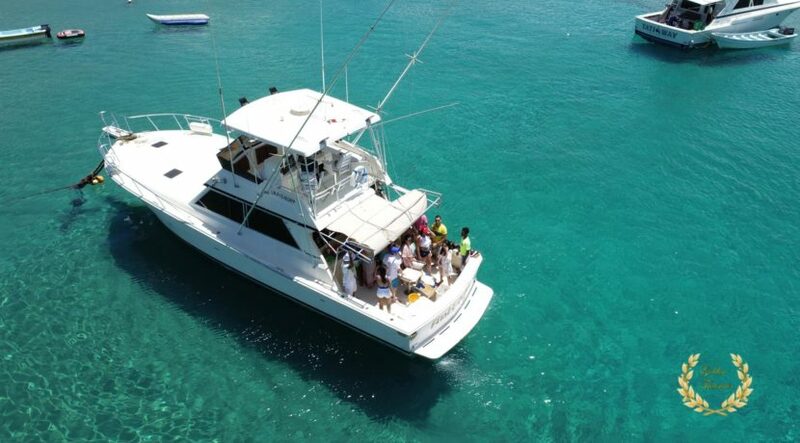 Our Corporate Vacations can help organize an all-inclusive Caribbean vacation for groups of friends, family, couples and solo travelers. 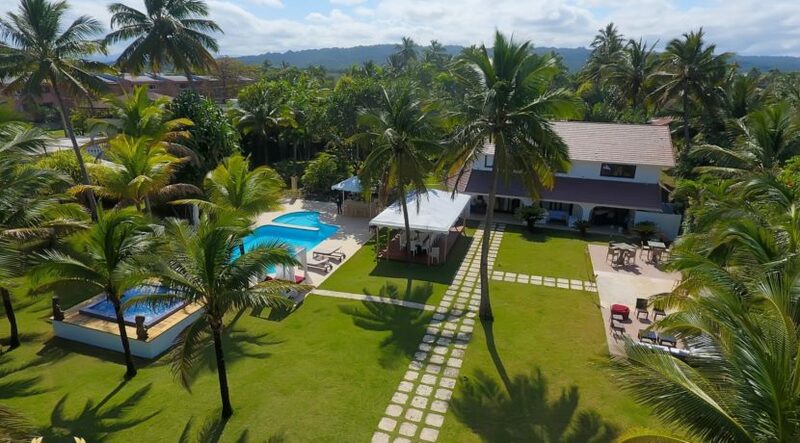 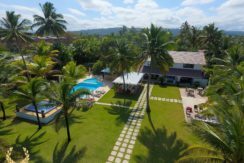 Our selection of villa rentals is the largest in the North Coast of the Dominican Republic, including Sosua Reserve Villa Rentals we work with since many years ago that might become available on seasonal periods only.